Leading British shower manufacturer, Aqualisa, has consistently been at the forefront shower design and technology for over 40 years, inventing the first digital shower in 2001. The commitment to quality, innovation and design can be seen in the diverse range of shower solutions, providing choice and assurance for consumers and installers alike. Common across all of our digital, mixer and electric shower ranges, are the same common features – high quality build, precision control and design excellence – that together amount to a superb showering experience. We pride ourselves too on fast, friendly and efficient customer service that supports our products throughout their lifetime and ensures outstanding levels of customer satisfaction and loyalty. With a nationwide team of approved Aqualisa service engineers to care for every Aqualisa installation, we can ensure that our reputation for both quality and service is maintained at all times. 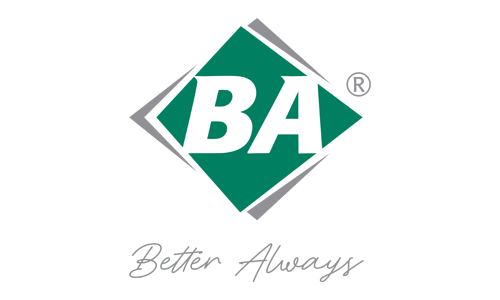 BA is the UK’s largest independent manufacturer of quality kitchen, bedroom and bathroom furniture components. Operating out of two UK-based manufacturing sites, BA supplies the independent kitchen retail sector with full on-trend kitchen and bedroom products, via its award-winning online ordering portal MyBA. In addition, BA manufactures and supplies volume OEM products for some of the biggest names in the UK kitchen and bedroom market. 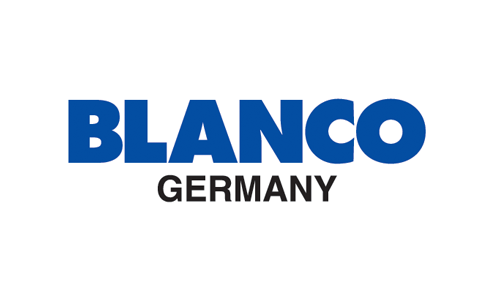 BLANCO has over 90 years of experience producing industry leading kitchen products. Today, having sold over 50 million stainless steel, ceramic and composite granite kitchen sinks, and stunning kitchen taps, they are one of the most successful manufacturers in the world. 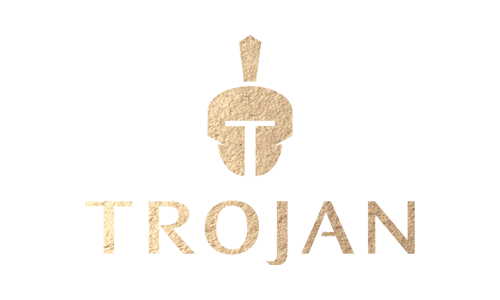 BLANCO stands for excellent craftsmanship, first-class materials and unbeatable designs. 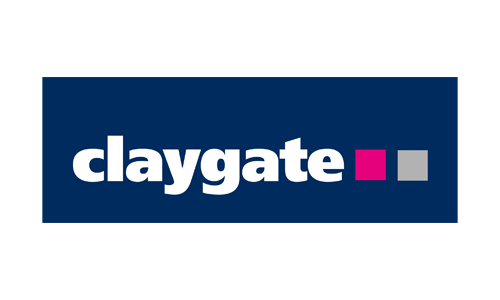 Distributing bathroom products to the merchant trade, Claygate is proud to cater for any type of bathroom. From sanitaryware to bathroom accessories, Claygate not only provides quality products, but also reliable after sales support. 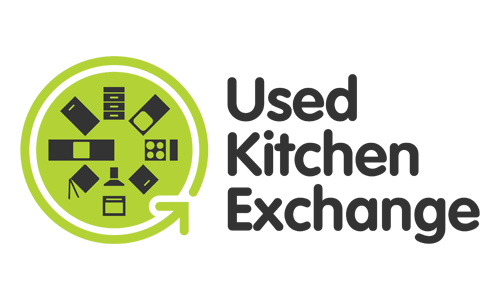 Compusoft is a KBB services and software company with over 25,000 licences installed across Europe and Australasia. 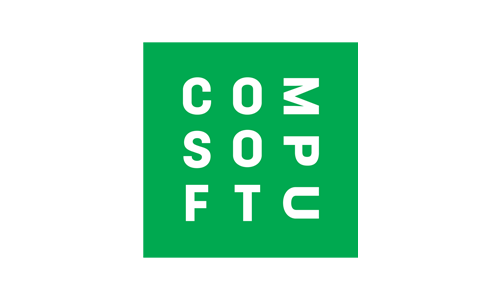 Compusoft cares about delivering measurable value for its customers which in day to day operations means: very user friendly sales tools that are built on 100% Windows based platforms, accurate up to date data as well as easy to use cost reducing business management tools. 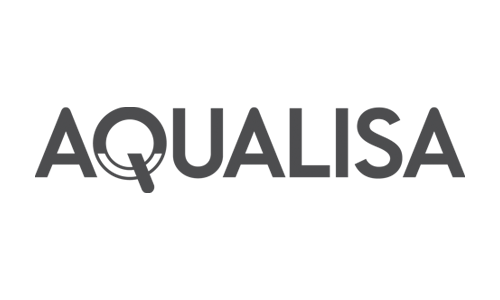 Compusoft is the absolute number one market leader in Europe with 21 wholly-owned subsidiaries across 16 countries employing 370 staff. Compusoft has made it its trademark to not only have cutting edge technology in its KBB software solutions, but also to apply the highest possible standards in after sales service. More than 50% of its staff has chosen to be shareholders, helping to maintain the high level of motivation needed to achieve such high standards. In 25 years Compusoft has grown from a start-up into a 50 MIO EUR powerhouse in the KBB niche market. Dallmer has been a specialist manufacturer in drainage systems since 1913. Initially founded as an engraving plant in Germany 100 years ago, Dallmer developed from a small trade business into a premium architectural brand for building drainage. Dallmer’s product range includes shower channels for level-access showers and wet rooms. They represent a completely new category of drain fittings. CeraFloor, CeraWall, CeraNiveau and Zentrix are acclaimed design products that look great in combination with taps, bathroom furniture and accessories. Dallmer Ltd are based in Lavenham, Suffolk and are ideally located to deal with the discerning UK market. 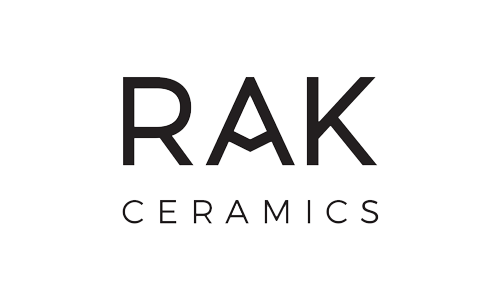 RAK Ceramics is a leading ceramic tile and sanitary ware manufacturer committed to providing the highest quality products and services at extremely competitive prices. Having grown significantly over the last four decades, Yorkshire-based family-owned Trojan have a reputation for both quality and consistency, supplying some of the UK’s most recognised brands with acrylic baths. We have extensive knowledge and experience of working with a wide range of partners in the industry to build ranges that are perfect for all end consumers. In the coming 12 months we are expanding our Bathe Easy range, to make independent living stylish for all, as well as continuing to invest in our premium Ramsden & Mosley brand, as solid surface baths continue to grow in popularity. If you would like to benefit from our expertise, we’d love to chat you through all of our ranges so get in touch: call 01484 648181, email sales@trojan-plastics.co.uk or follow us on social media @trojanbaths (Facebook and Instagram) or @Trojan_Baths (twitter). All products are on our website too. 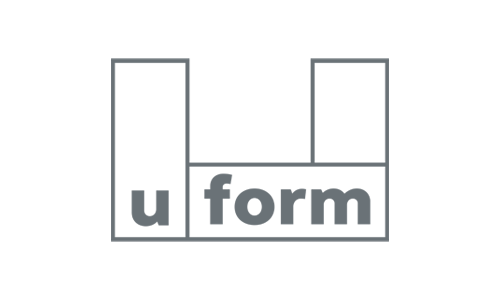 Uform is a market leading manufacturer and distributor of doors and accessories to kitchen retailers and manufacturers throughout the UK and Ireland. Uform’s innovative products and unbeatable turnaround times allow retailers to efficiently and confidently serve their clients, ensuring complete customer satisfaction. Uform offers one of the most comprehensive ranges in the marketplace today including painted, stained, gloss, matte, foil and timber finishes. www.usedkitchenexchange.co.uk is the UK’s leading website for the sale of ex display and used kitchens. Working across the UK we provide an end to end, fully inclusive sales service for manufacturers, showrooms and domestic sellers. Our extensive profile of services includes Manufacturing & Retail Partnerships, showroom clearance projects, one off ex display sales and a ‘trade-in’ package for domestic used kitchens. Our business methodology is based around sustainability, closing the circle and offering a commercially and ethically beneficial business enabler to the kitchen industry. 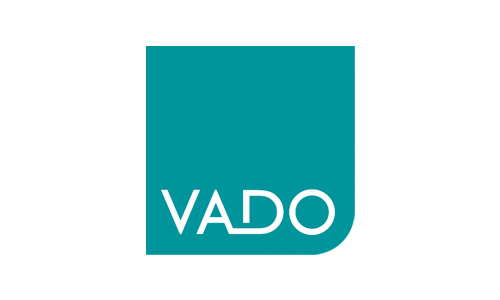 VADO is a leading British brassware manufacturer providing high quality taps, showers and accessories to customers across the globe. VADO believe in channelling expertise and engineering know-how into innovative brassware technology to deliver outstanding products that guarantee the very best of British design. As experts in the brassware industry, VADO take pride in heritage and history, ensuring only the finest materials are crafted into premium product ranges. Having built a renowned reputation for creating products that use water sustainably and deliver a truly sensory user experience, VADO’s unique product range can be found in some of the most prestigious hotel, commercial and residential developments across the world. Progressive product innovation, outstanding customer service and an agility to support large scale developments ensures a globally trusted brand, so when you choose VADO superior quality comes as standard. 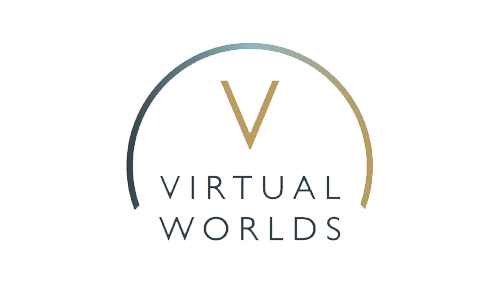 Virtual Worlds is the UK’s leading CAD provider to the KBB industry offering a total package solution including design software, pricing systems, VR technology and Augmented Reality. 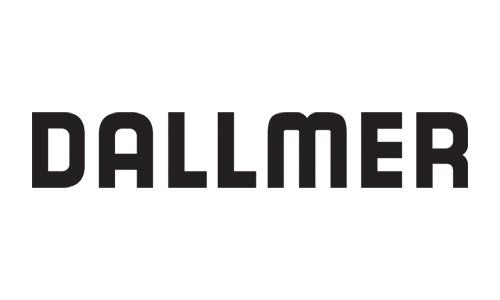 With an award-winning record of ensuring manufacturers, distributors and retailers achieve increased sales, Virtual Worlds offers a totally different buying experience for the consumer while shortening the sales cycle for retailers. Designs are created in 3D and the presented in interactive virtual reality, allowing customers to physically experience their proposed new room, and identify any questions without having to sit through complex plans. Conversion rates increase and buyer remorse is a thing of the past.